Affordable adult education classes that provide vocational training for aspiring writers of film and television drama. Alternatively we can design bespoke but still affordable one to one online training just for you. If you wish to speak face to face to discuss tour specific needs we can arrange a free online consultation to talk through the best approach for you. Please email us at info@screenwrite.org.uk to arrange a time to speak to ScreenWrite tutor Chris Jury. Introduction To Screenwriting is next running Sep-Dec 2019. A first class degree or an MA will not get you an agent or a paid gig as a screenwriter. What will get you an agent or a paid gig is a really good calling-card script! • Completed a professional education in your chosen aspect of screenwriting. • Gained substantial experience of professional script development processes. • Written a ‘calling-card’ script developed using a professional process, presented according to professional criteria and ready for submission to agents and producers. ScreenWrite has been founded by award-winning actor, writer, producer and director, Chris Jury. Chris is perhaps best known for playing Eric Catchpole in over 50 episodes of antique BBC comedy-drama series, Lovejoy. What many people don’t know is that since he left Lovejoy back in 1995, Chris has run his own successful script development company, Picture That, been a Script Development Executive at the BBC and an award-winning writer and director of short films, feature films and TV drama. As a screenwriter he has been commissioned to develop his own ‘authored’ series ideas by all UK Broadcasters and has written numerous episodes of continuing drama series such as The Bill, Casualty, Doctors and Holby. He has also taught at the University Of West London, the University Of The Creative Arts, the Northern Film School at Leeds Met, Bath Spa University and Ruskin College Oxford. He was inspired to start ScreenWrite in response to the increasing cost of attending university and a higher education culture that values theoretical academic knowledge over practical knowledge and industry experience. 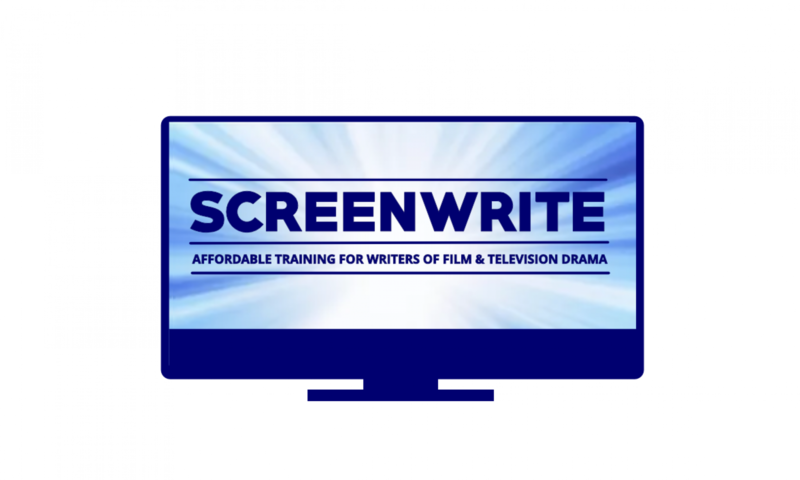 ScreenWrite provides vocational training based on the standards and practice of the contemporary film and television industries. Each of our 4 courses runs over four months and starts with a weekend of face to face classroom teaching in Stratford-Upon-Avon, the home of perhaps the greatest script writer of all time, William Shakespeare. You can take any of the four ScreenWrite courses to top up your existing knowledge or you can take all four courses over 18 months as a complete and comprehensive training in writing for film and television drama that is equivalent to a university BA or MA. In addition to our courses we also offer individual Script Consultancy & Development Services ranging from a simple Script Report through to full Script Development from Premise to Fourth Draft Script.